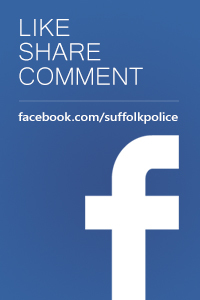 Police are appealing for witnesses following an attempted burglary in Lowestoft. The incident occurred between 12:30pm and 5:45pm on Tuesday 2 April March at a property in Fallowfields. The occupants reported jemmy marks to the rear of the property, suggesting an attempt to break in. Entry has not been gained and so nothing was taken in the incident. 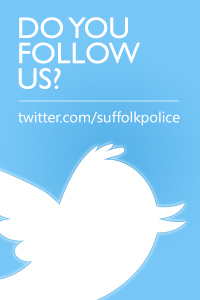 Anyone who witnessed any suspicious activity should contact Lowestoft CID, quoting crime reference 37/18748/19 or you can provide an online update via the force website http://www.suffolk.police.uk/contact-us/existing-report-update.